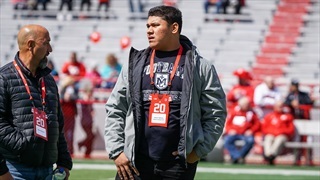 For 4-star defensive tackle Jamar Sekona, Nebraska checks a lot of boxes. 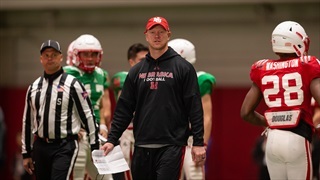 Seeing it firsthand for the annual Red-White Spring Game? Even better. 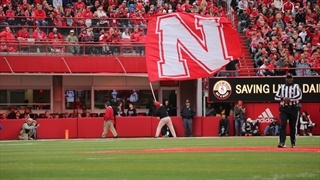 It's a big recruiting week for the Huskers. 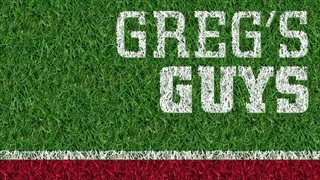 Big enough that we need two Big Red Recons ahead of the Nebraska spring game. New defensive line coach Tony Tuioti is making his presence known on the recruiting trail early in his tenure. 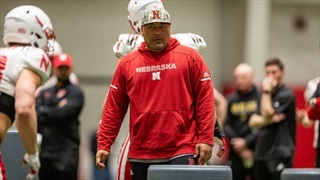 One of the first offers he made when he got the job at Nebraska was to 4-star defensive tackle Jamar Sekona?.